You are currently browsing the Speed Factor Racing blog archives for May, 2011. 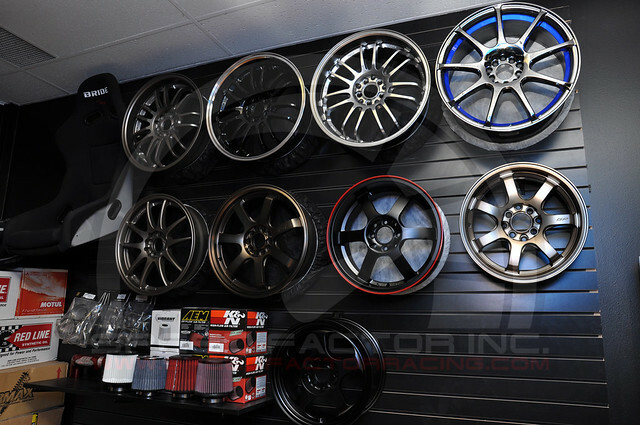 We finally have our inventory of GP Racing wheels in stock and available at our shop just in time for the upcoming season. Stop by and take a look at all the different models and colours available for sale. 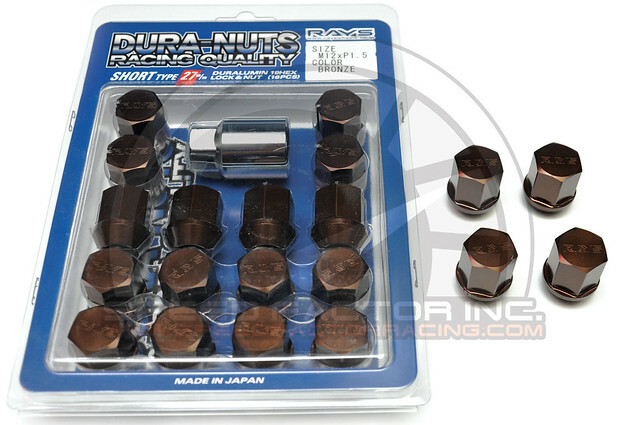 All of our GP Racing wheels have been added to the Wheel Inventory Page.